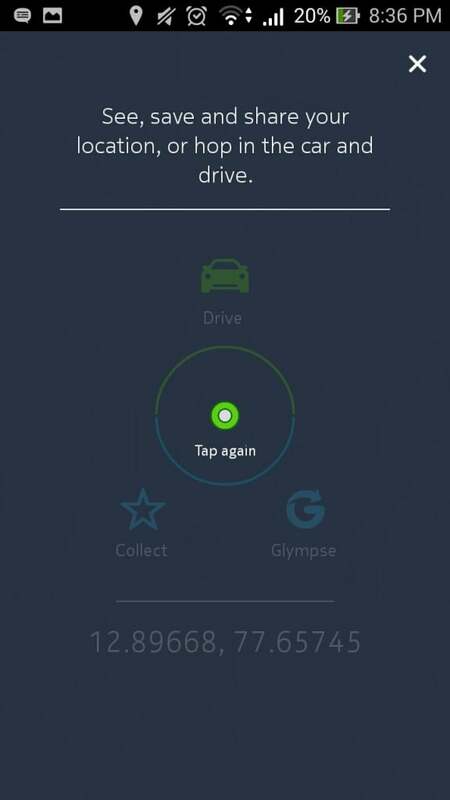 Last month, Nokia had launched the HERE Maps Beta for Samsung smartphones and now, they have finally released it for other Android devices. HERE Maps is one of the most comprehensive location and navigation service with an excellent integration with the public transit system and a more intuitive approach as compared to the Google Maps. It was also released for the iOS a year ago but was pulled down from the store saying that the iOS 7 was harming the UX of the application. 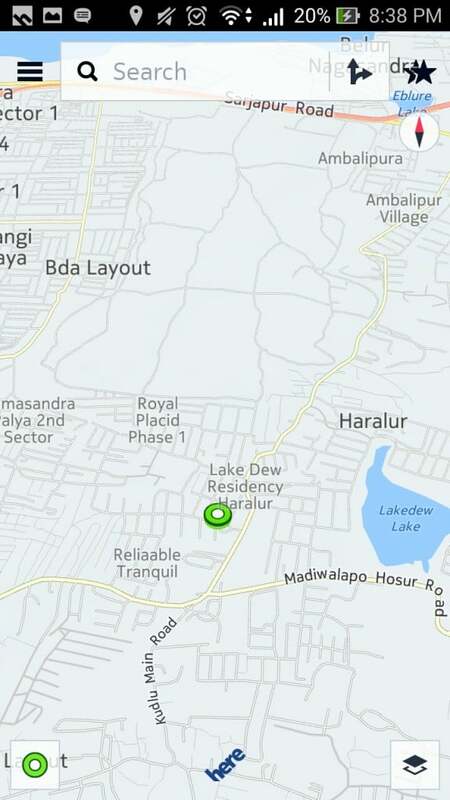 Please note that the HERE Maps is not available on the Google Play Store and needs to be side loaded from here. Offline Navigation: This is something which is missing from the Google Maps. HERE Maps offer turn-by-turn voice guidance while navigation, without the need for an Internet connection. Mapping data for almost 100 countries can be downloaded and used offline. Public Transit: Maps and directions for cities in excess of 800 covering over 40 countries. 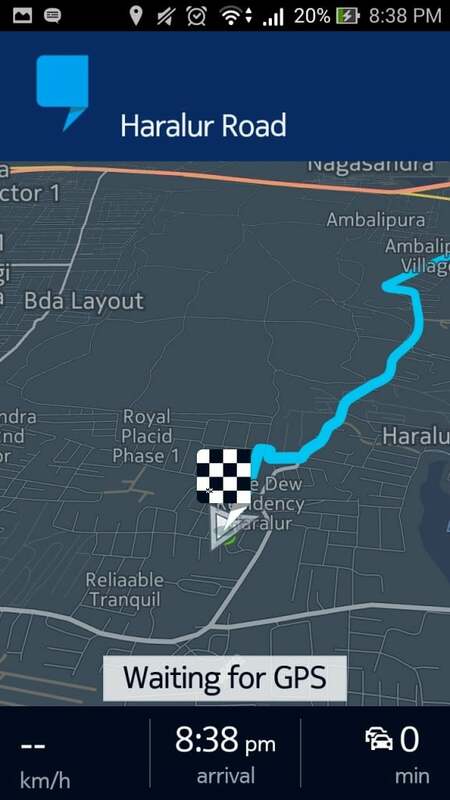 It also lets you plan the journey on beta.here.com, which will then be then be synced to HERE Maps on the device. Live Traffic: I have been personally using this feature in the Windows Phone and it is indeed a pretty neat feature to help you beat the traffic. Location Sharing: HERE Maps Beta allows you to share your (or any other) location with your friends and family. Google Services to be Faster on 2G, More Internet Related Initiatives on Cards? I downloaded is yesterday as well.. Any idea on how to make it the default navigation app in android? Address links from web pages still open in Google maps even after clearing the default setting and even after deactivating Google maps.